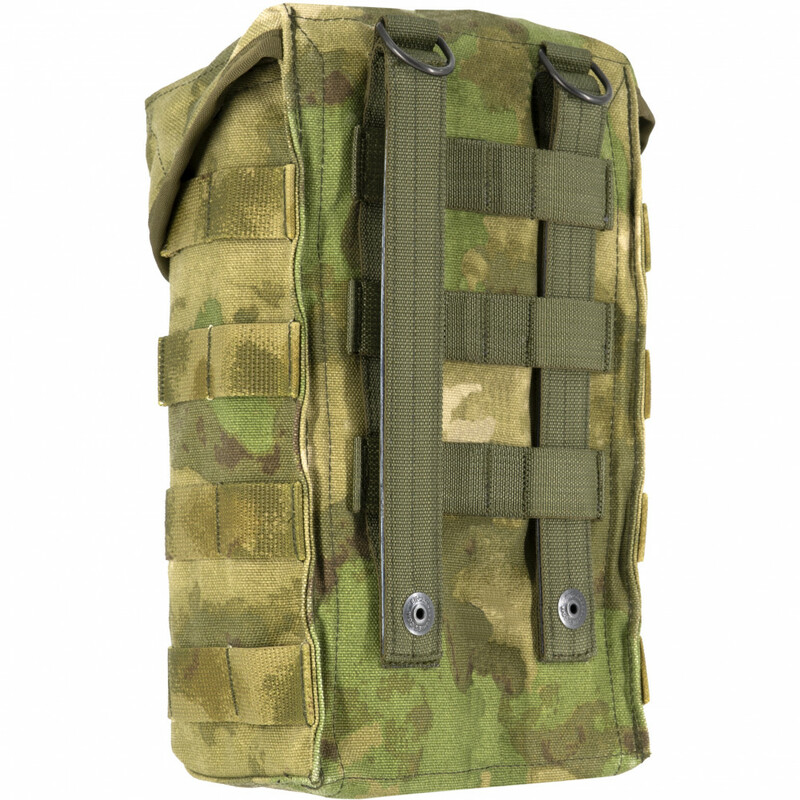 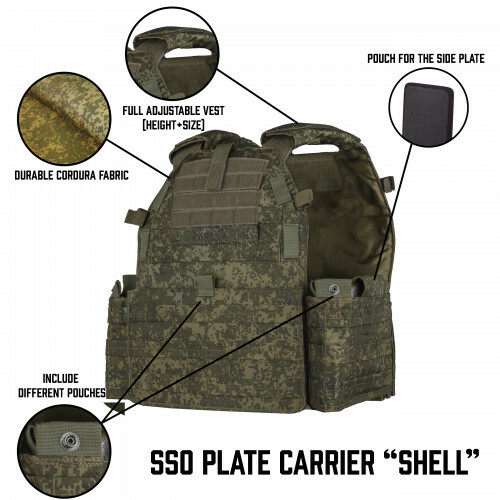 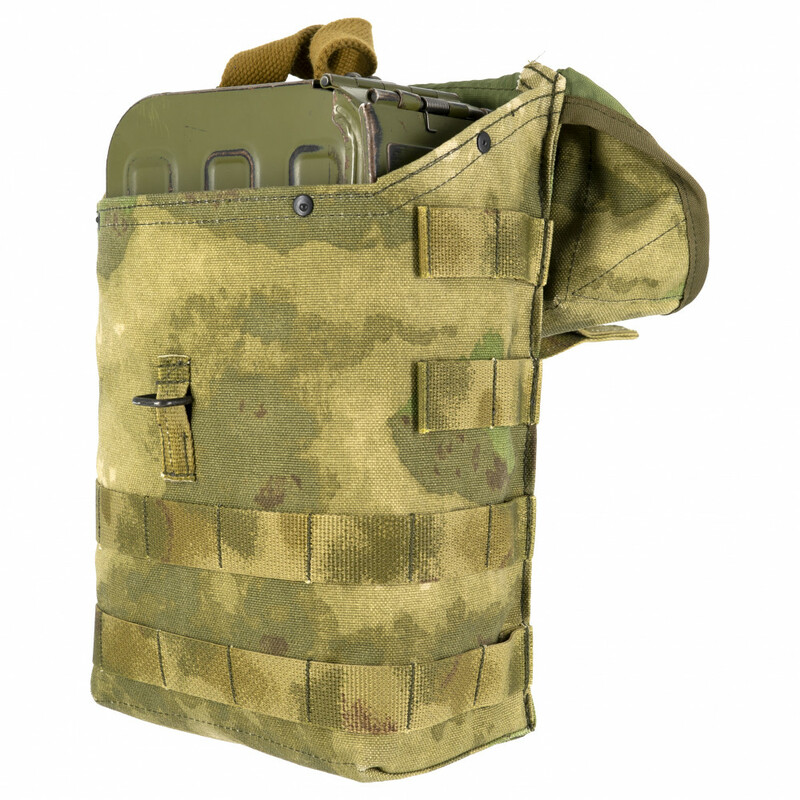 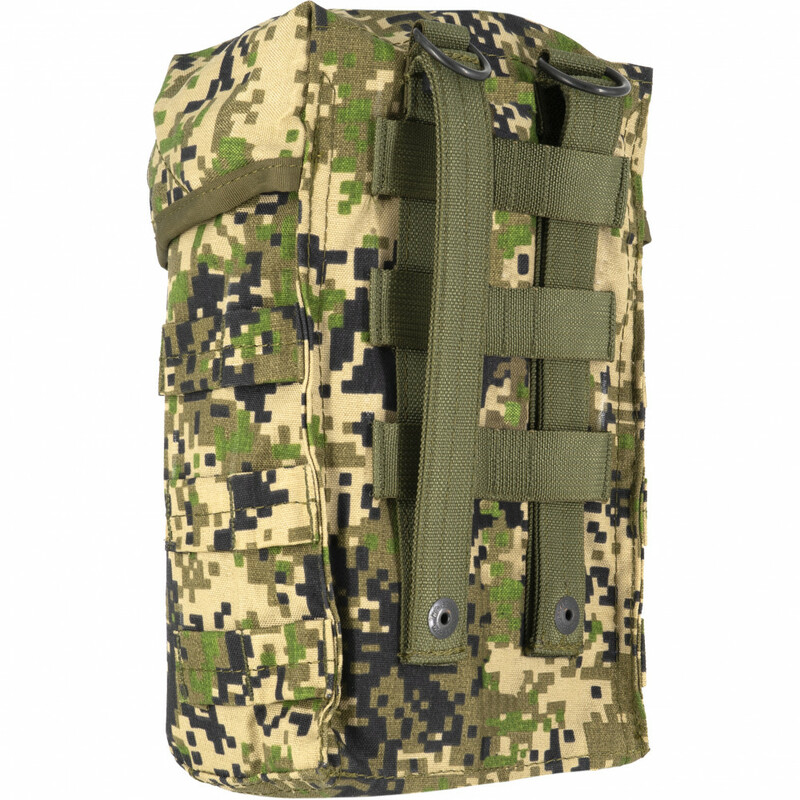 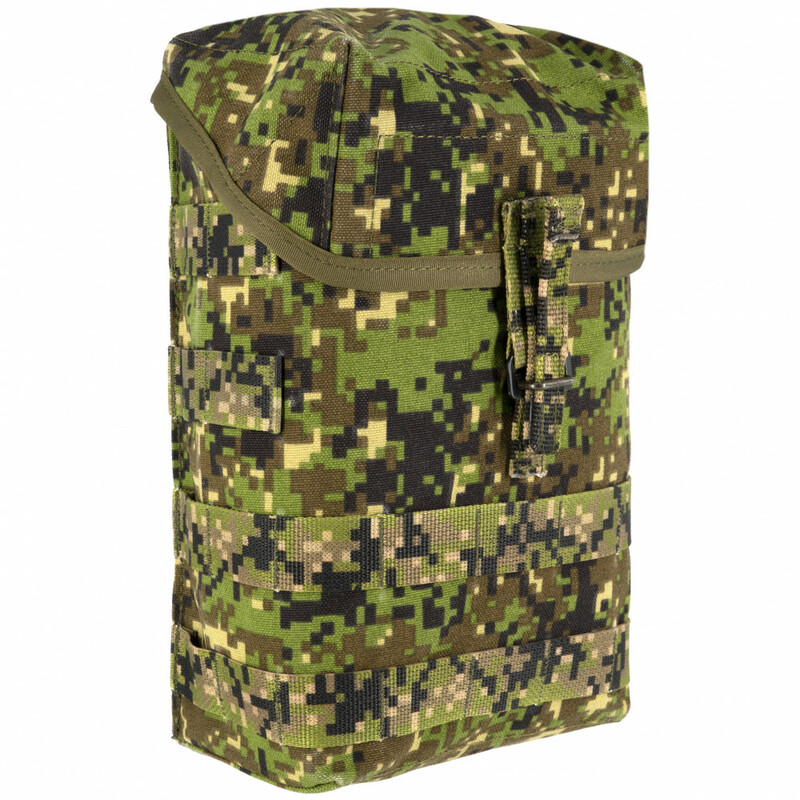 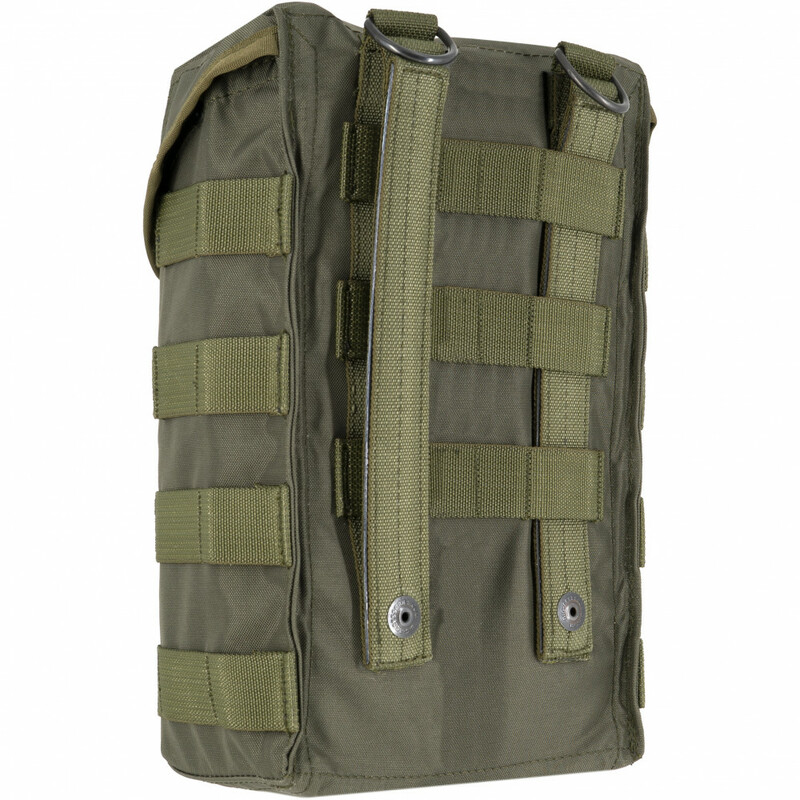 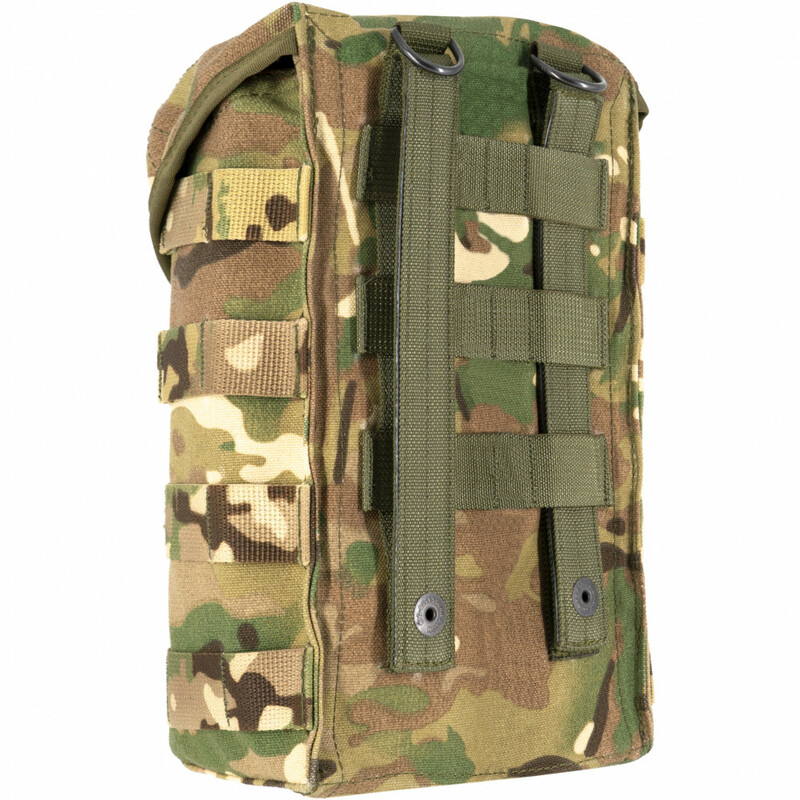 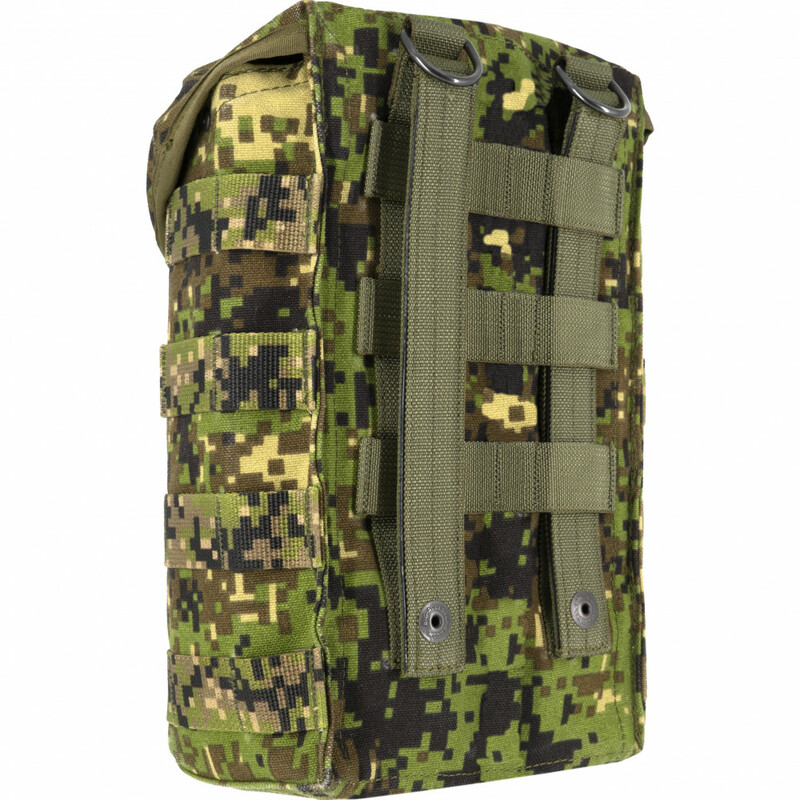 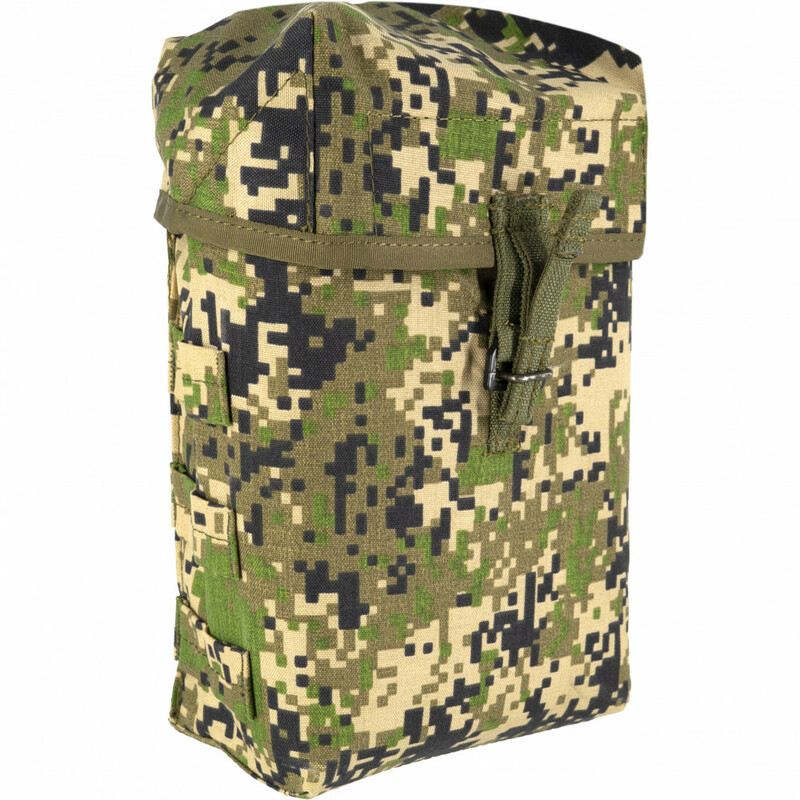 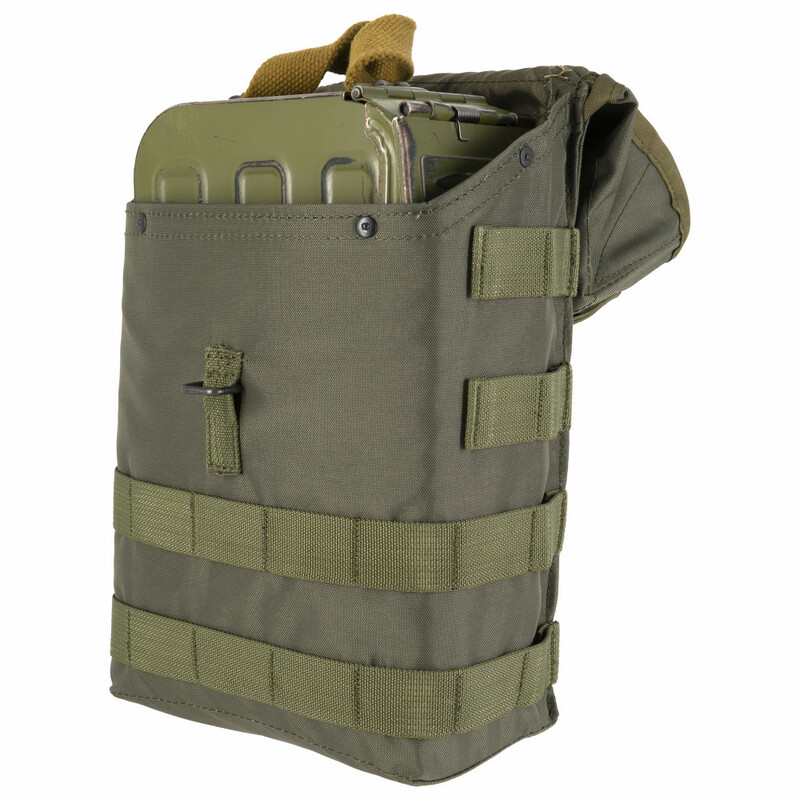 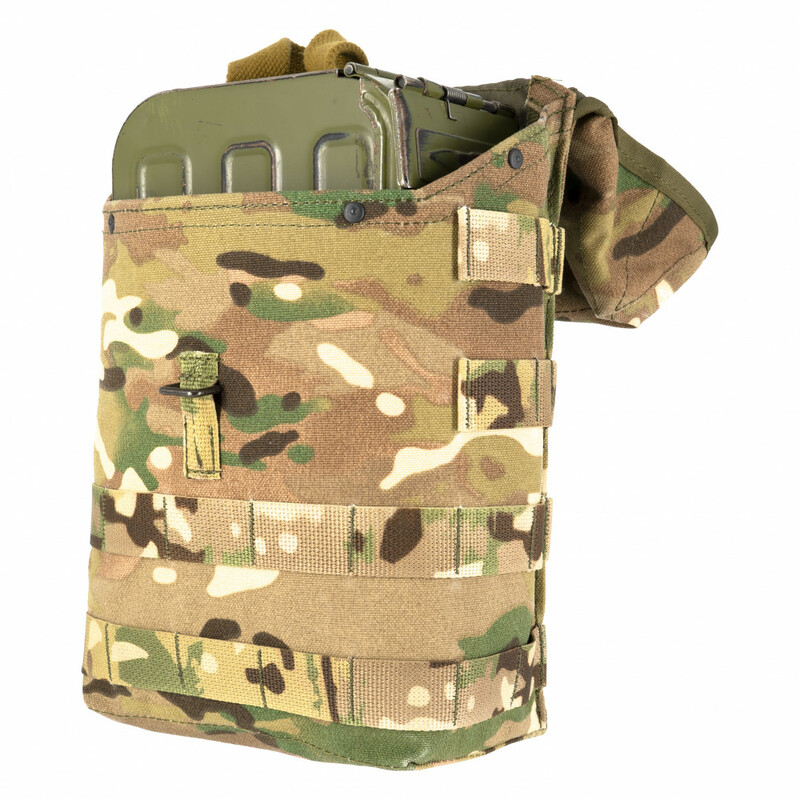 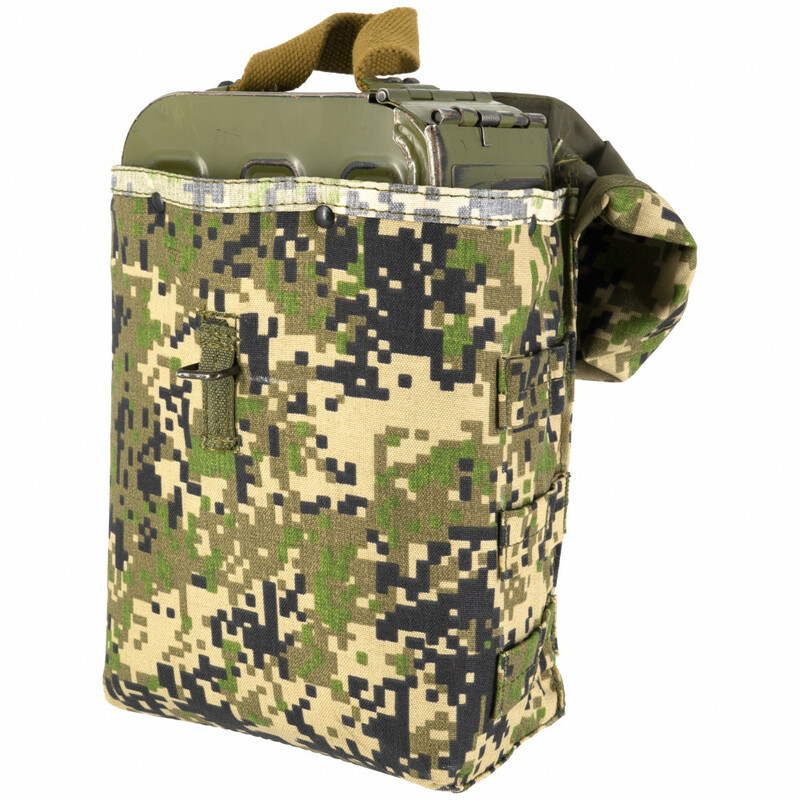 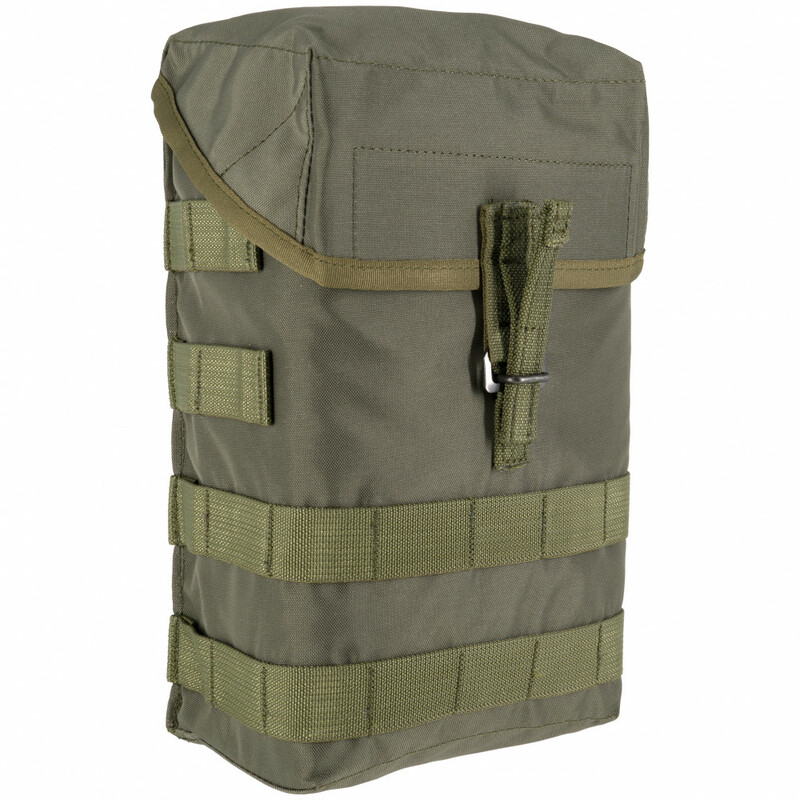 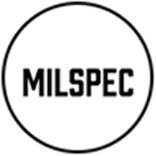 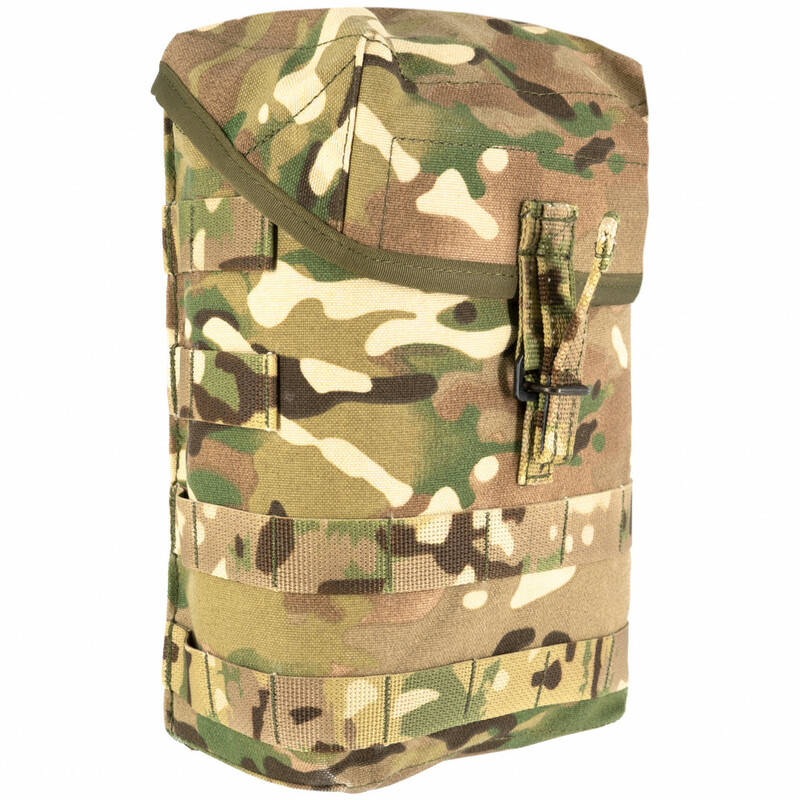 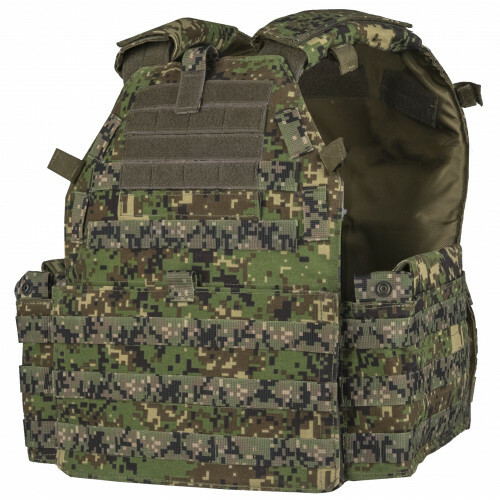 This pouch, in distinction from SS0 PKM100 MOLLE pouch, designed especially for PKM\PKP ammo box and will be good choice for machinegunner loadout. 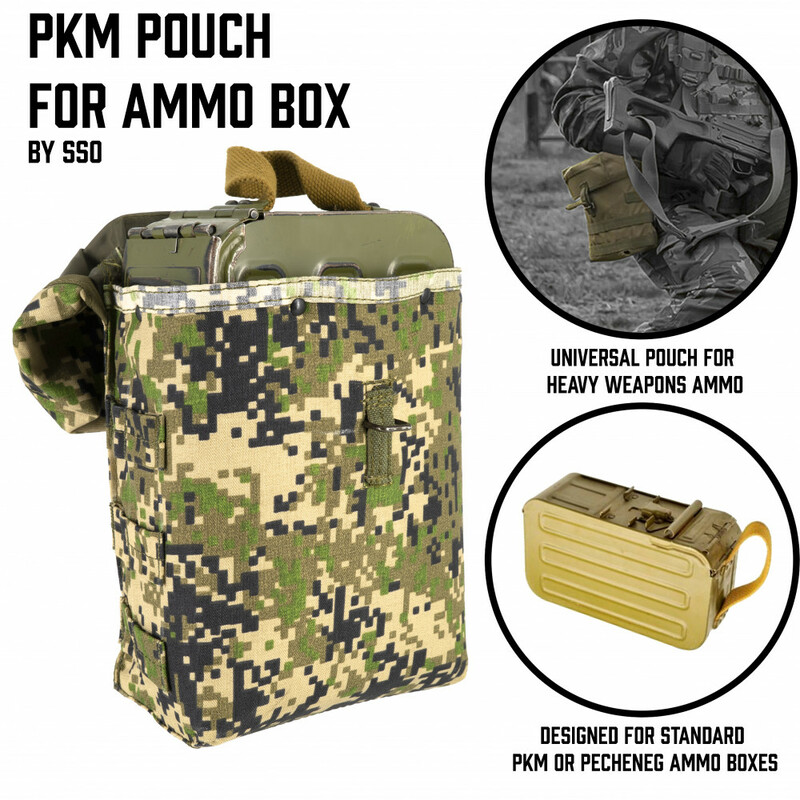 1.Created for PKM\PKP ammo box especially. 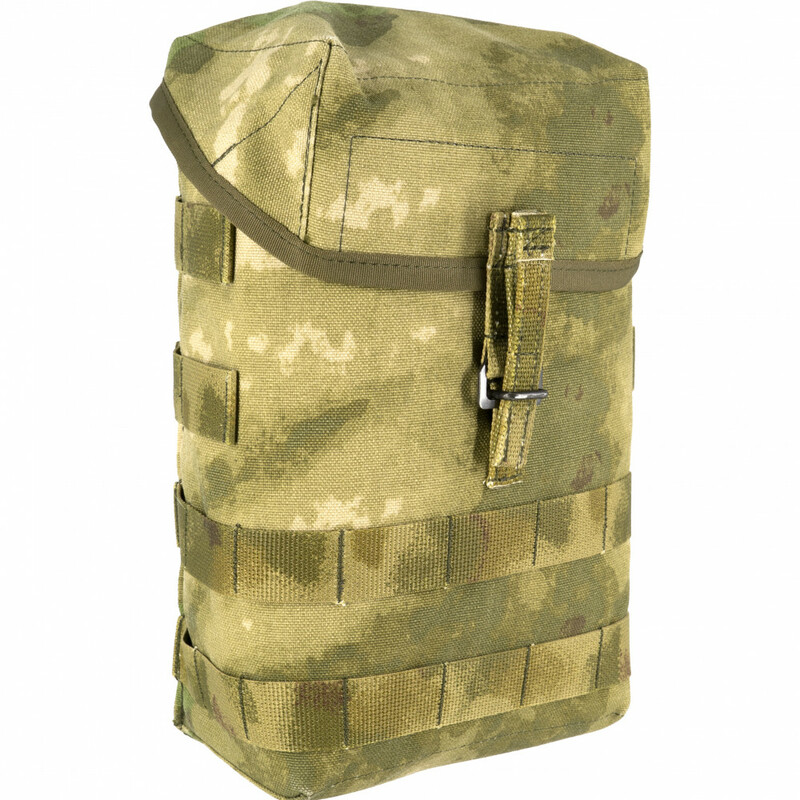 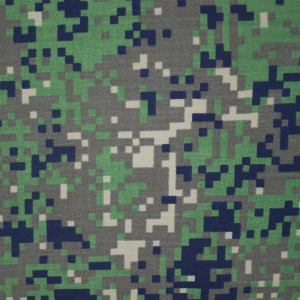 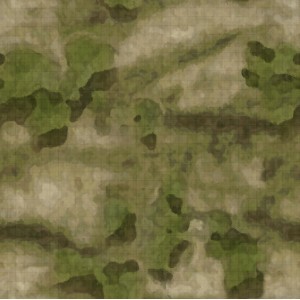 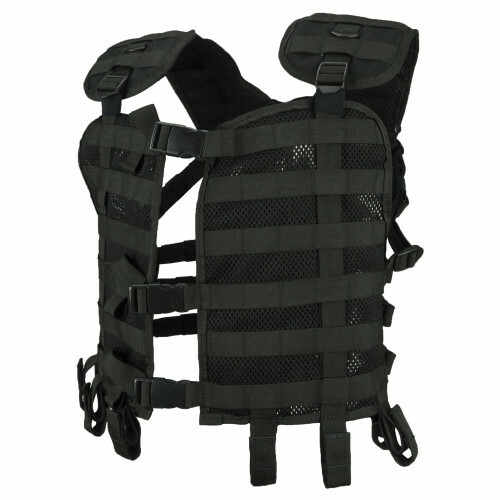 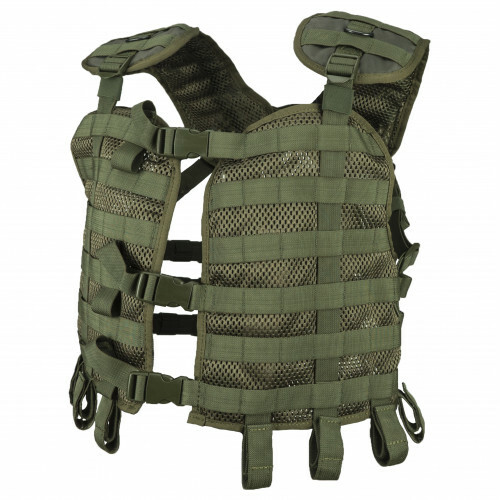 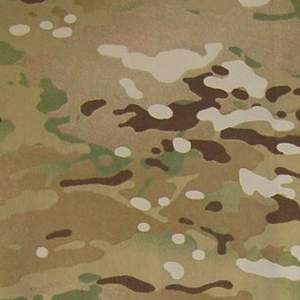 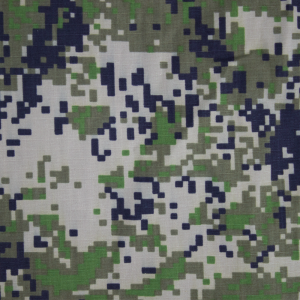 2.More MOLLE interface straps from the outer side. 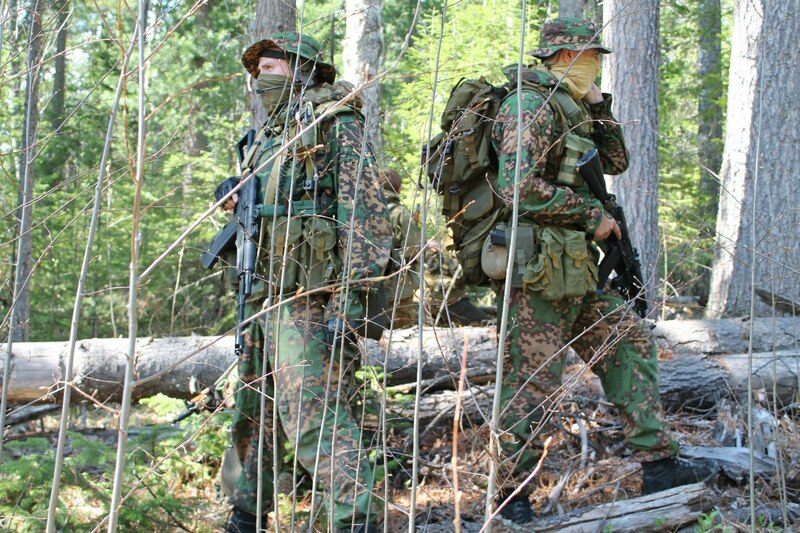 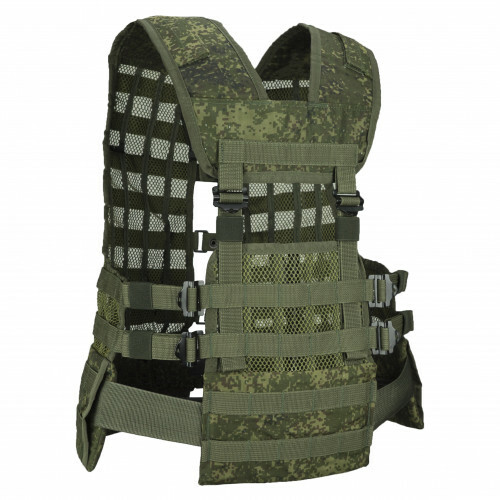 3.Good choice for machinegunner loadout. 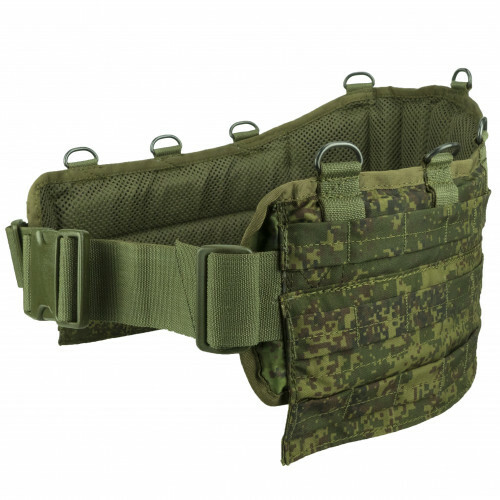 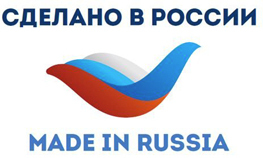 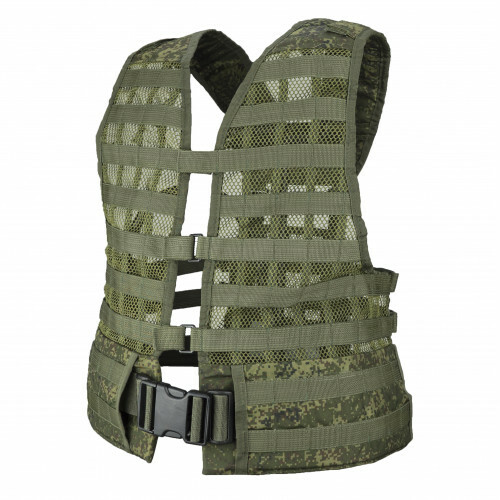 Machinegunner Belt "PKP" was created specially for Special Forces, who received modern PKP Machinegu..